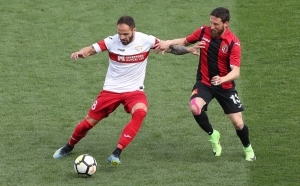 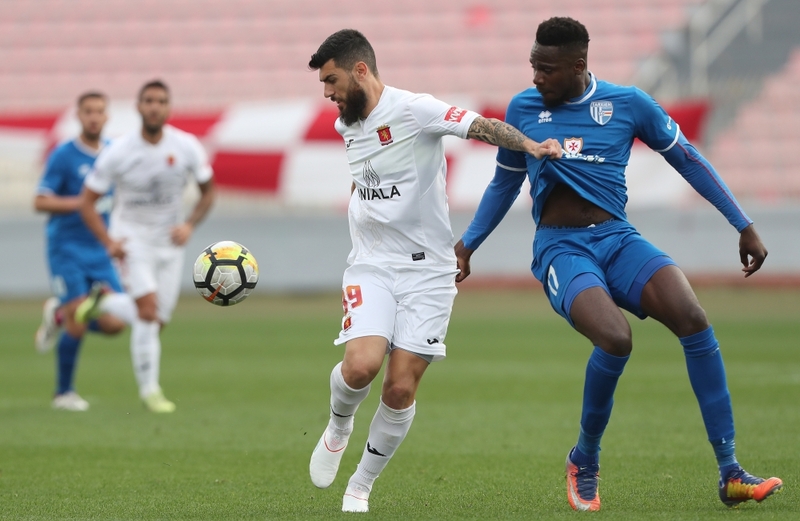 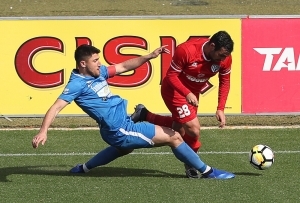 A goal scored by Miguel Angel Alba was enough for Valletta as they registered a narrow 1-0 win over Tarxien that puts them a step closer towards winning the BOV Premier League. 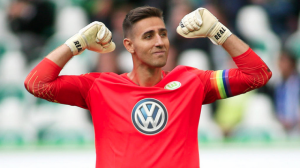 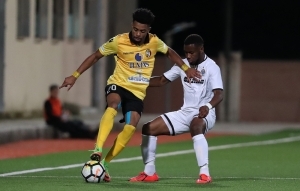 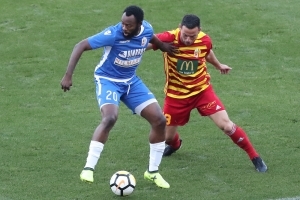 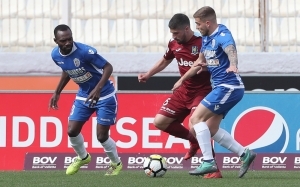 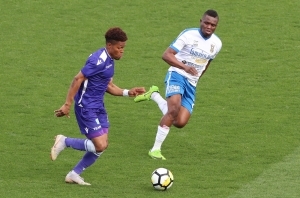 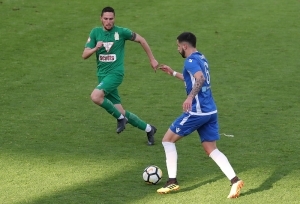 Hamrun Spartans can keep their hopes of clinching a spot in next season’s Europa League alive after securing a 2-0 win over Pieta` Hotspurs. 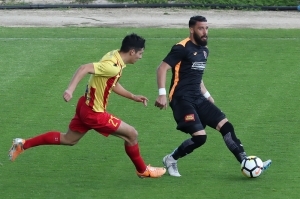 Valletta returned to winning ways as they secured a 4-0 win over St Andrews. 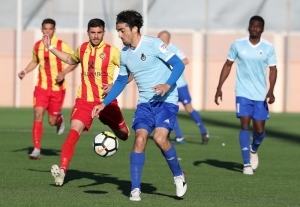 Sliema returned to winning ways as they secured a 3-2 win over struggling Qormi.